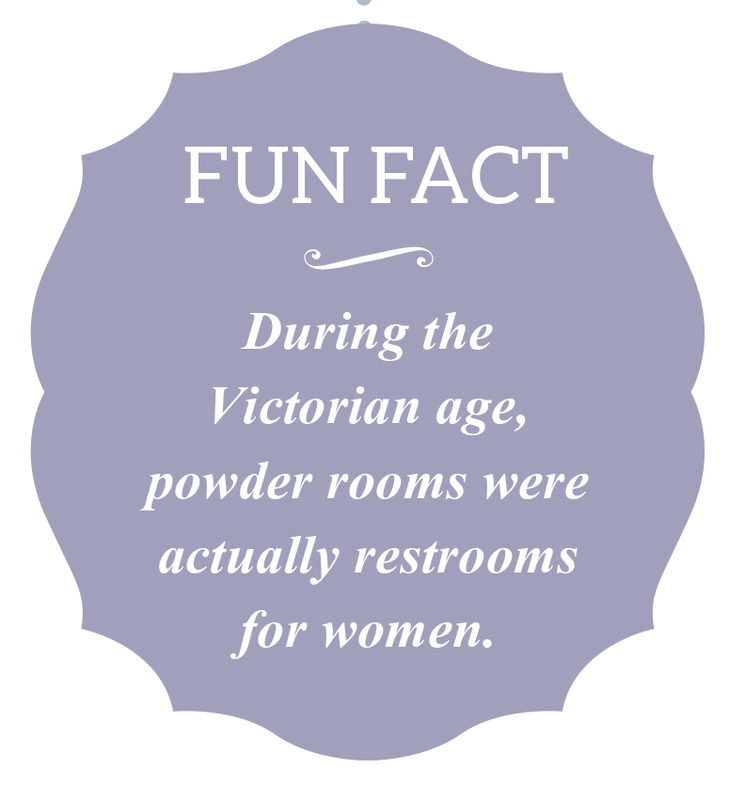 The name powder room, was coined in the 18th century, when servants needed a place where they could apply fresh talcum powder to the white wigs of wealthy gentlemen. Back then, powder rooms did not have a sink, but when the wigs went out of style and the needs changed, a sink was added and the powder room became the half-bathroom we now know as an essential place in the home to freshen up. Otherwise known as a guest bathroom, the powder room is usually conveniently located on the main level, allowing visitors to use it without going into the more private areas of the home. 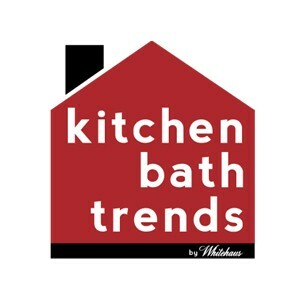 Because of its location and smaller size, you will find the need for just a sink, a toilet and maybe a decorative mirror, leaving the shower and tub for a full bathroom. Now…just because it may be the smallest room in the house doesn’t mean it has to be drab and boring. 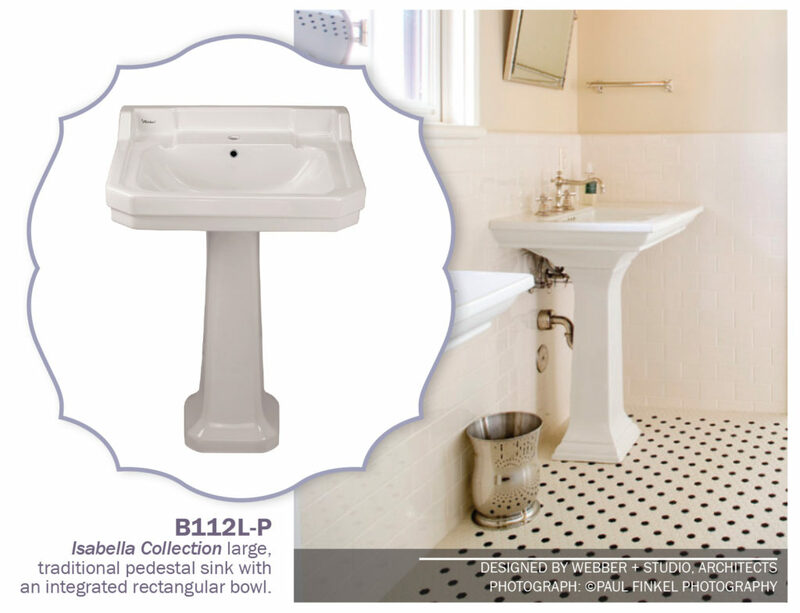 The look of a classic pedestal style sink will remain in style for years and with the elegant look in white, you can really use your imagination. Go simple in more of a farmhouse or country style or be bold and go wild by creating a black and white theme with a touch of glam. With limited square footage in mind, by adding a freestanding, classic white sink, the possibilities of layout and style are endless.